Apart from fighting for a Champions League spot, Liverpool have also been striving hard to keep their flock together, and one player who seems to be drawing all the limelight in this regard is Emre Can. 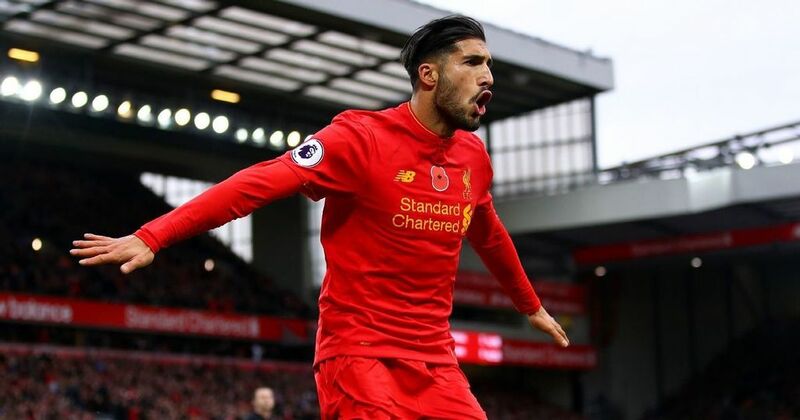 It was rumoured that contract renewal talks between Liverpool and Can’s agent had begun before Christmas last year, but soon broke down due to his hefty wage demands of around £100,000 per week. It shouldn’t be surprising to see Liverpool continue negotiations with the midfielder despite this, provided that Can has been an integral part of the squad for manager Jurgen Klopp. The German has been the fifth-most capped player for Liverpool this season and has significantly improved since his arrival at Merseyside. And while negotiations between Can and Liverpool are still ongoing, the player’s demand for an outrageous salary hike hasn’t gone down very well with the fans. Emre Can is not worth paying £100,000 a week. And he hasn't shown anything like enough to suggest he is since talks broke down. If Can thinks he's worth £100,000 a week…lets see how many other clubs are prepared to pay him that. I doubt it's many. Personally feel like Emre Can deserves £70,000 a week. Not because he's world class, but some worse players are on more. Emre Can isn't even worth the initial £70k that was rumoured and he definitely doesn't deserve £100k a week. Not a chance. It’s his agent trying to force these crazy demands, let’s not forget he gets a percentage of whatever he negotiates. FIFA need to clamp down on agents.